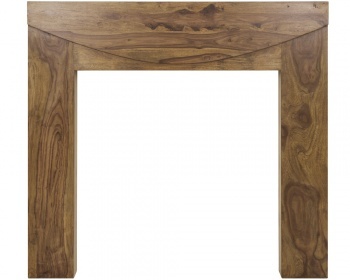 The New Hampshire is a fine wood fireplace surround with an elegantly simple design. 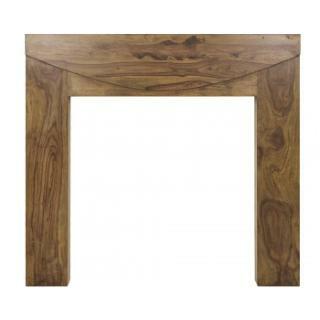 The plain legs are complimented by a prominent curve that sweeps across the front of the surround. This surround is available in a Natural Solid Sheesham.